If someone told you that you could go on a cruise vacation with your family and friends and you did not have to pay for your cabin, would that interest you? And no, you do not have to sit through a timeshare presentation and be pressured by a pushy salesman. 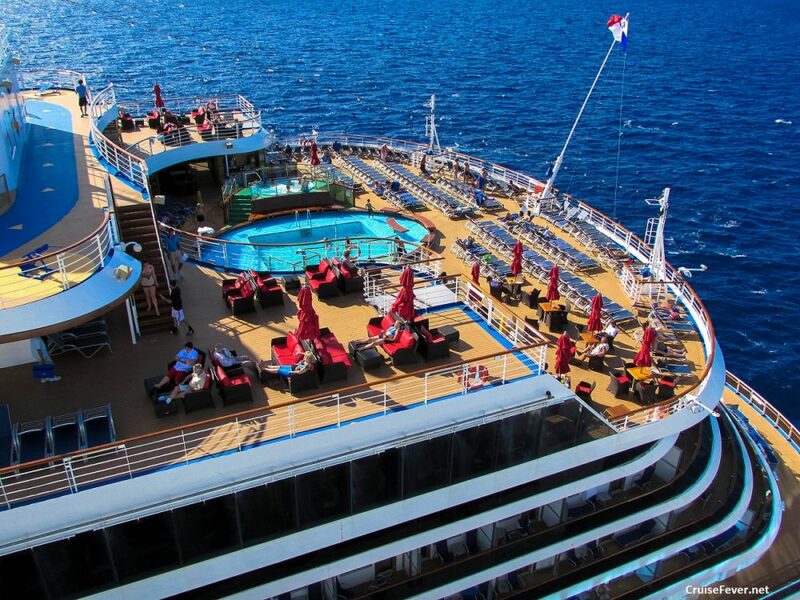 Thanks to tour conductor (TC) credits, there are thousands who cruise for free by simply getting friends, family, co-workers, class reunions to go on a cruise with them. The post #1 Way to Cruise for Free: Tour Conductor Credits appeared first on Cruise Fever.